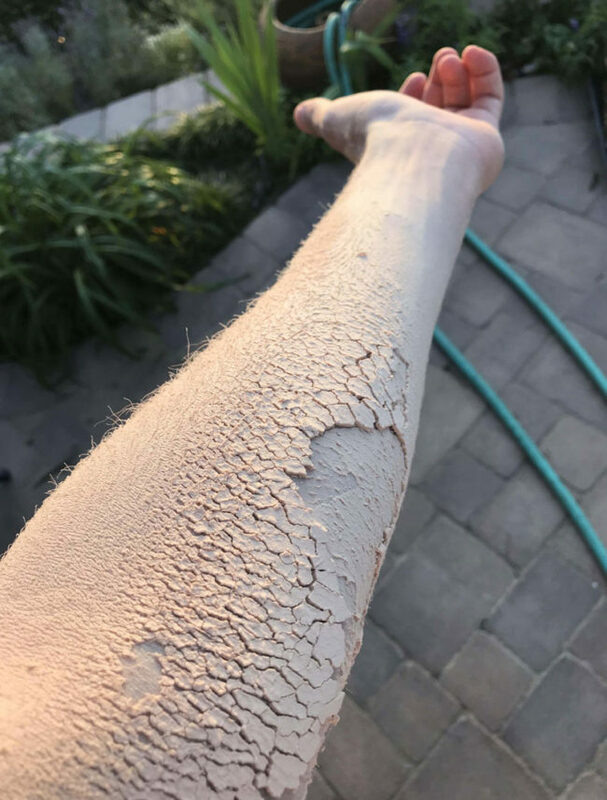 Wood dust makes this arm look like dry, cracked dirt. 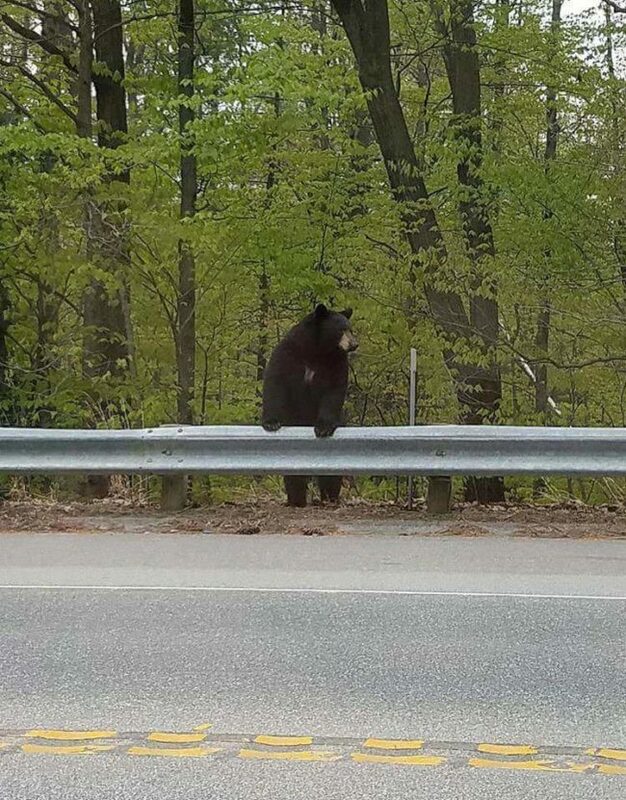 Our local bear hanging out. 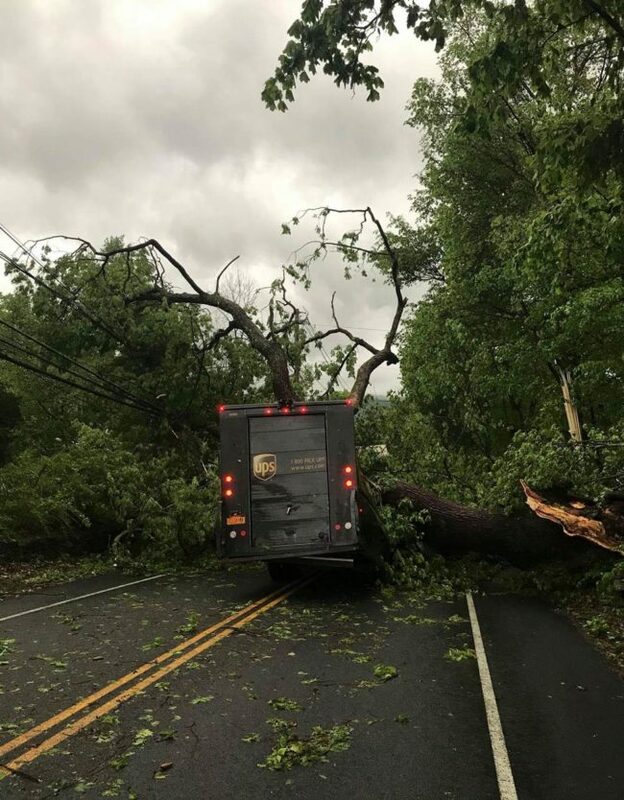 This happened during the storm in NY yesterday. 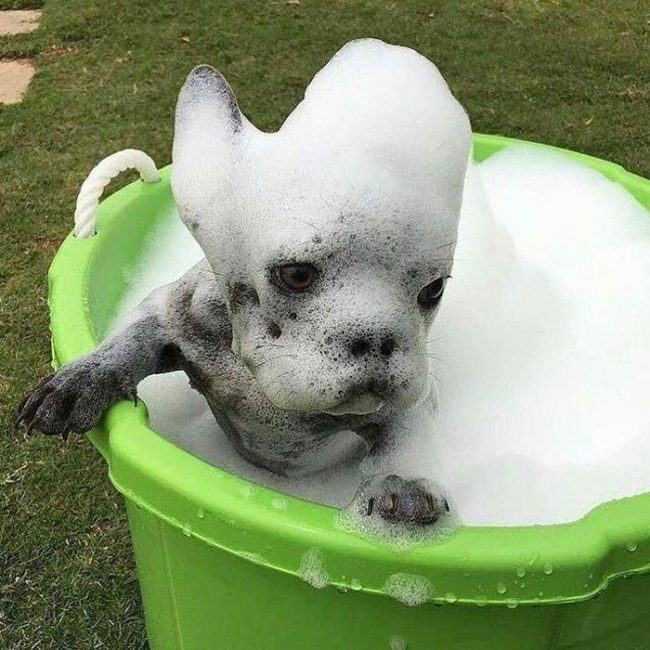 Thankfully the driver is fine. 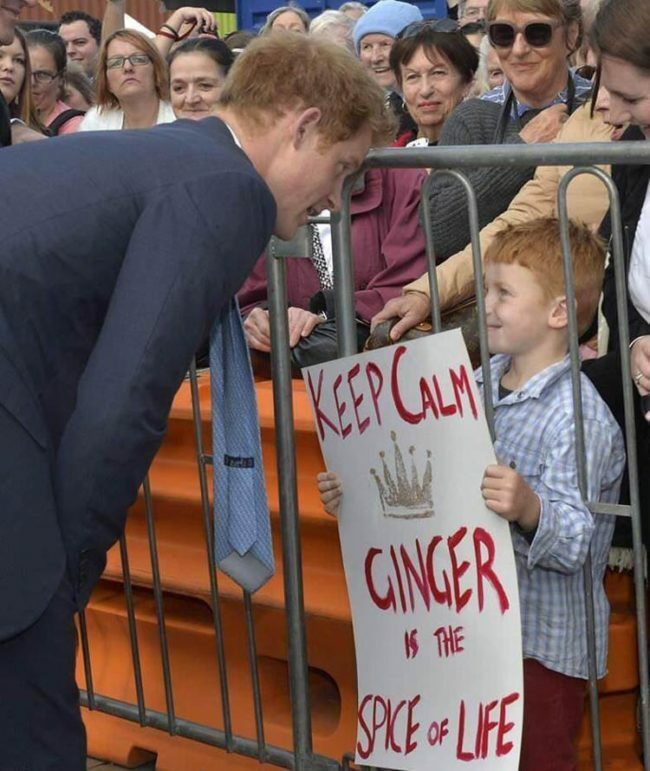 Prince Harry meets a ginger. 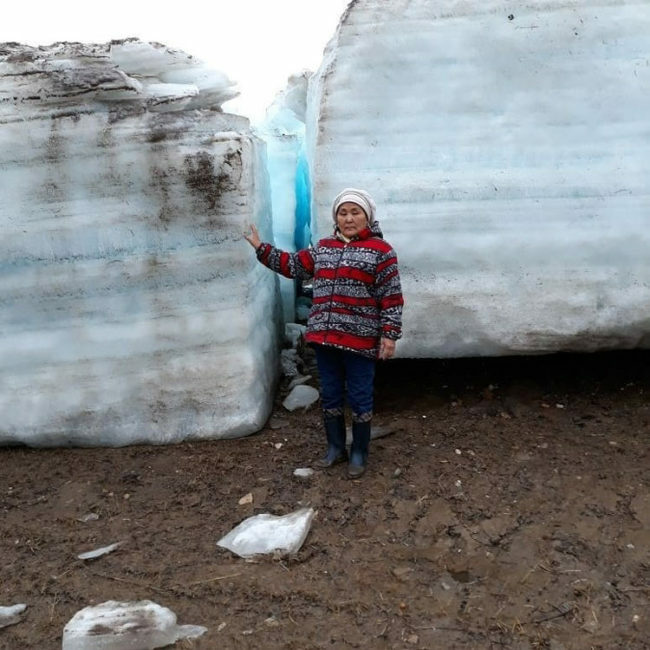 Thickness of this river ice in Siberia. 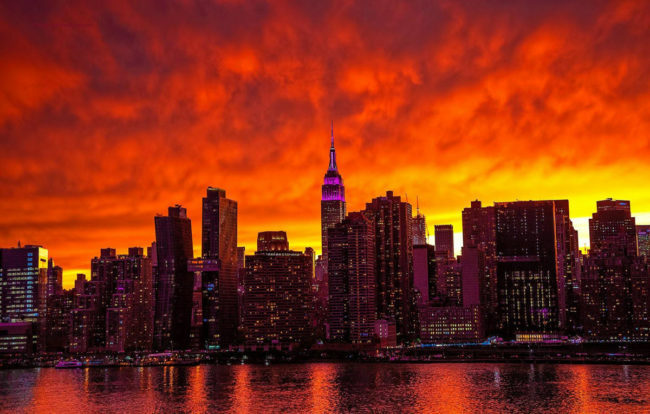 The sunset in Manhattan last night made the city look like it was on fire. 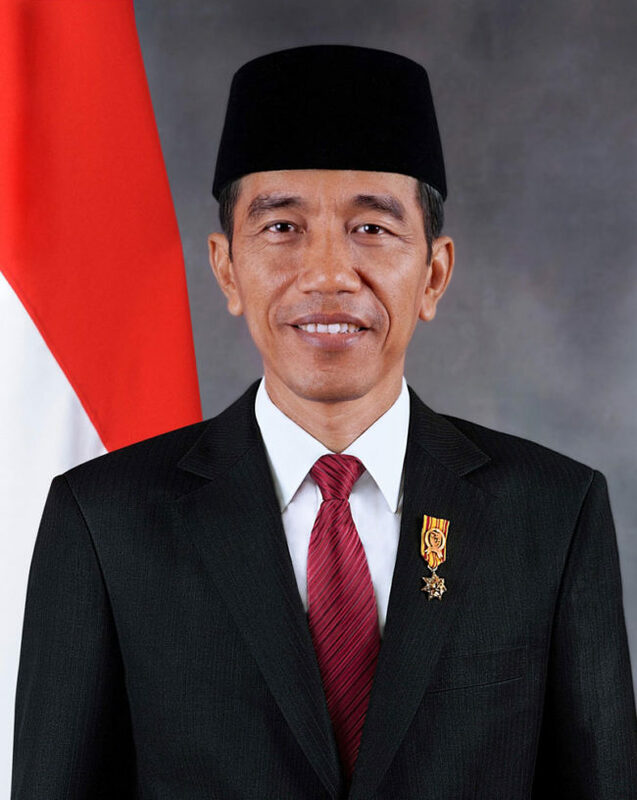 President of Indonesia looks like the Asian Obama. 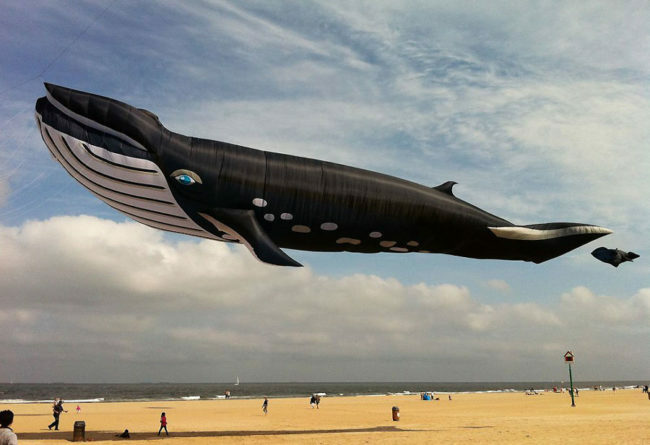 A 90ft whale kite on the beach. 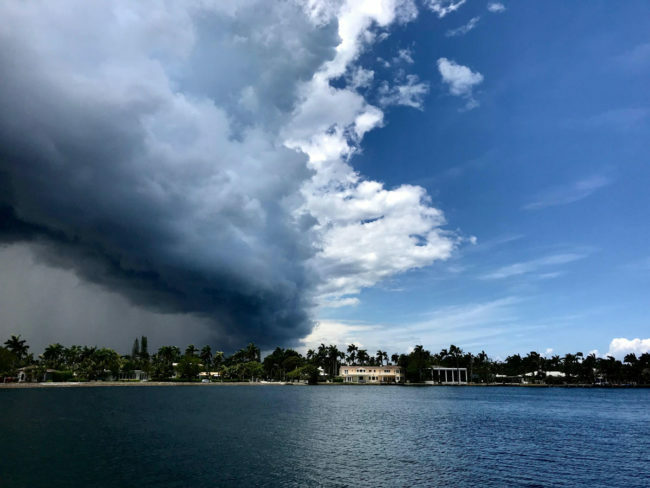 Afternoon thunderstorm in South Florida. 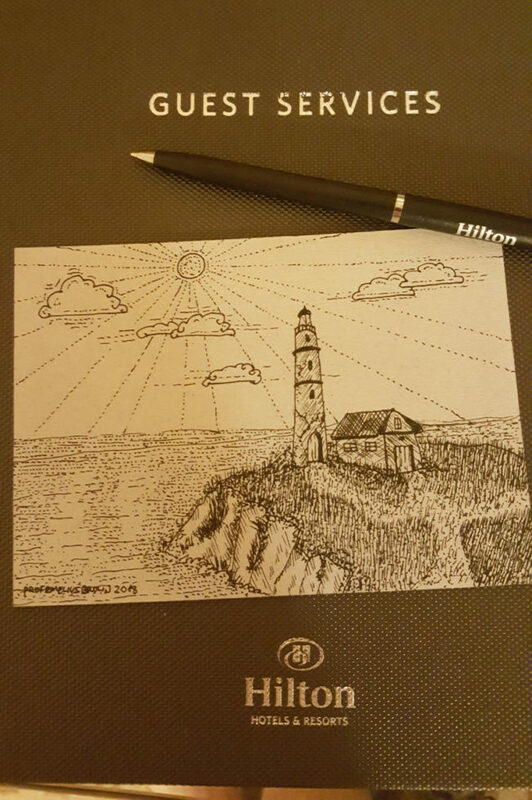 When the morning meeting is boring. 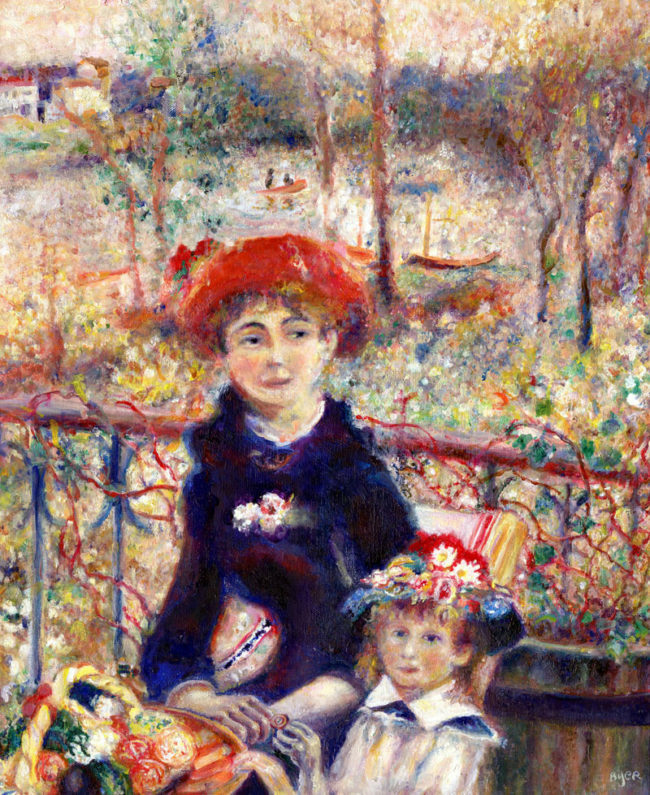 Someone told me I was no Renoir, so I made this. 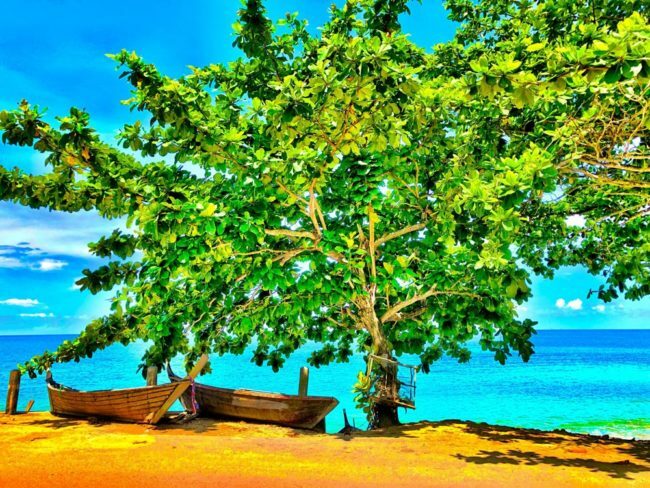 A tree by the beach in Koh Lanta island in Thailand. 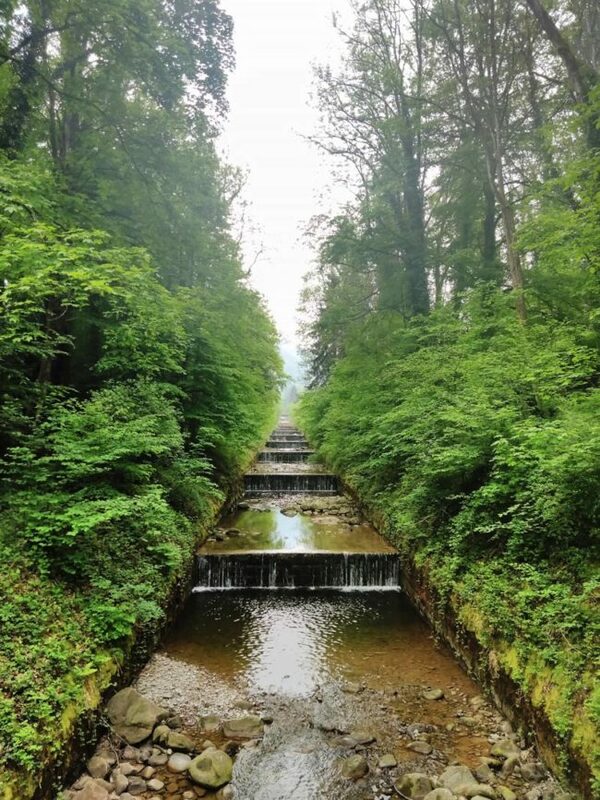 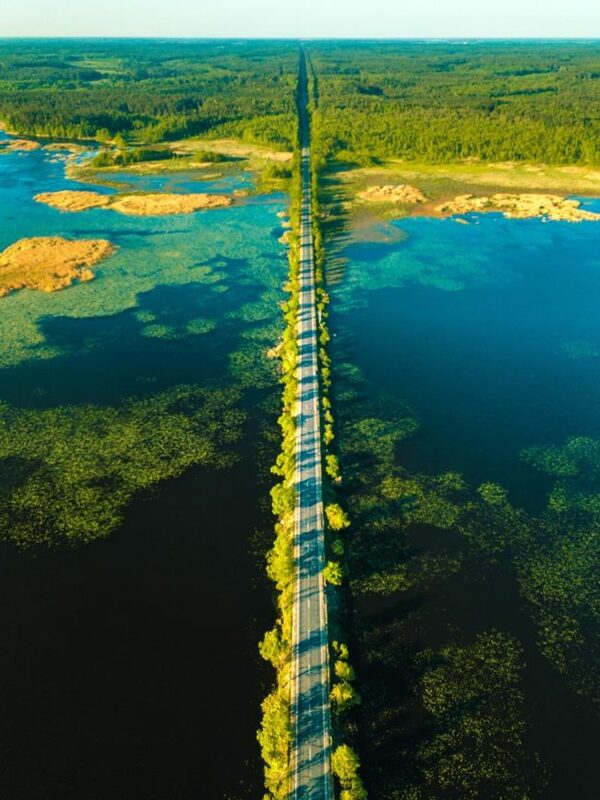 The road to paradise (Drut river, Belarus). 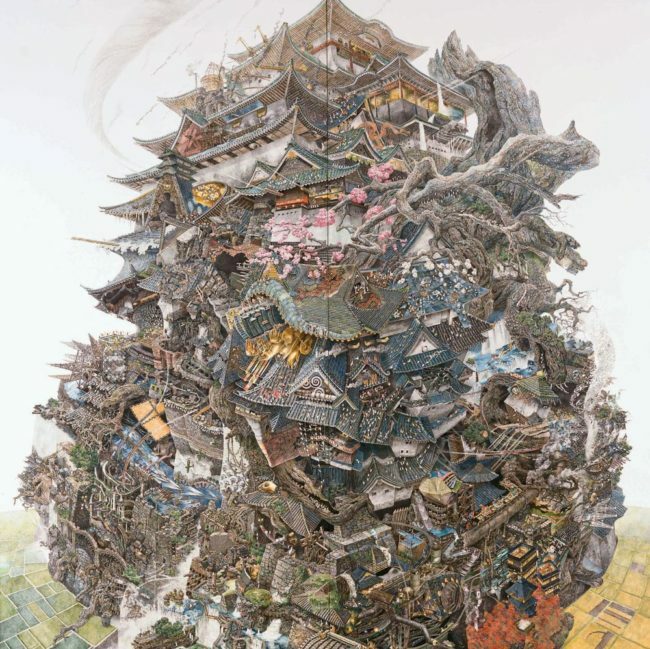 A 6 1/2 ft tall pen & ink piece that took over two years to complete. 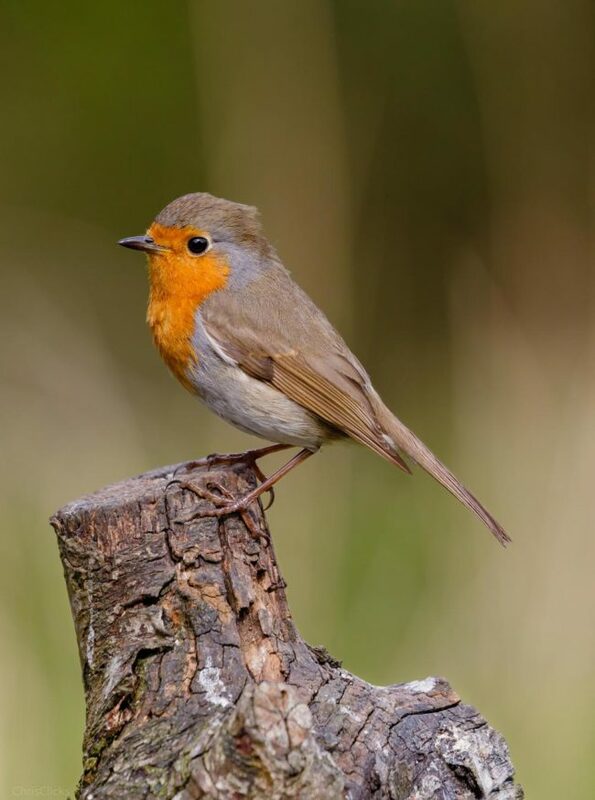 A cheeky little Robin posing for me. 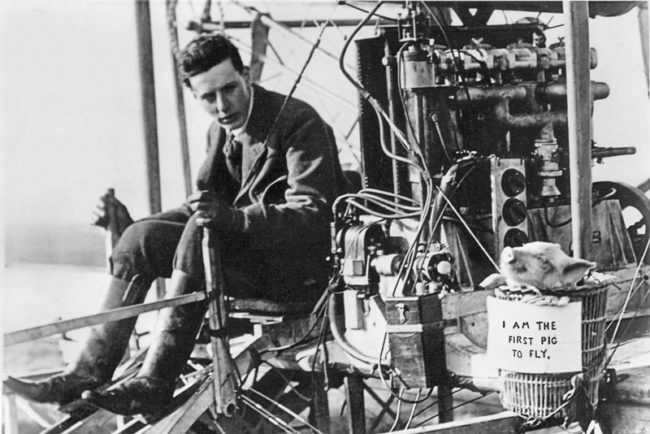 The first pig to fly, 1909.